﻿ News Bharati - Glad trade tidings.. India achieves its highest ever exports to China..! News Bharati - Glad trade tidings.. India achieves its highest ever exports to China..! Glad trade tidings.. India achieves its highest ever exports to China..! 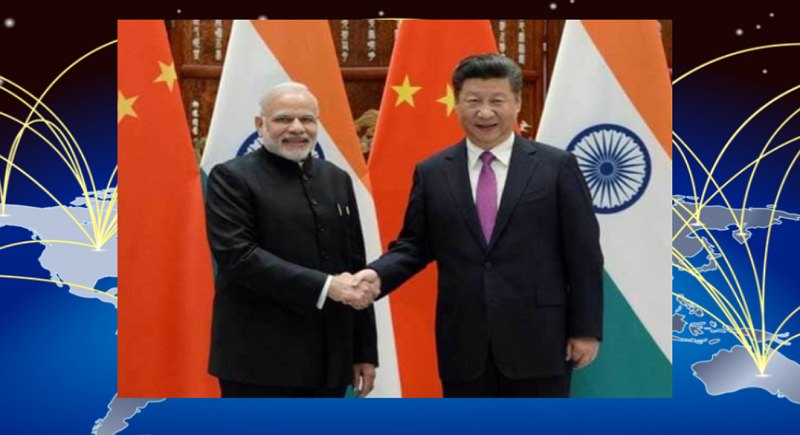 New Delhi, February 8: Although the bilateral relationship between India and China face economic competitions that have at times strained around, the bilateral trade have however flourished in the year underway. The Indian department of commerce have declared that India is poised to achieve its highest ever exports to China this fiscal. Between April to December 2018, exports were USD 12.7 billion which is closer to last year’s exports of USD 13.33 billion. India’s exports to China have grown after several years, it claimed further. The growth in India’s exports to China has been driven by marine products, organic chemicals, plastics, petroleum products, grapes and rice. Recognizing the regulatory environment in China, which remains a challenge for the Indian exporters, the government had signed three protocols in the last financial year. In June 2018, protocol on export of Indian rice to China was signed, paving way for export of Indian rice to China, which commenced in small quantities subsequently, and now needs a major ramp up by the businesses on either side. Further on 28th November 2018, the protocol for export of Indian fishmeal and fishoil to China was signed during the visit of the Chinese Vice Minister to India. However, on 21st and 22nd January 2019, the protocol on export of Indian tobacco to China was renewed and signed paving way for exports of Indian tobacco to China. While the protocols have been signed for several items, the actual exports need to be ramped up substantially. Indian exporters are being encouraged to seize this opportunity and take advantage of the recent developments. “The government took the initiative to identify and share with Indian exporters and other stakeholders, specific lines where US would lose competitiveness in China and where India had an export potential and encouraged the exporters to seize this opportunity”, said the department in its official release. “Several B2B meetings with Chinese buyers were facilitated through the Indian embassy in Beijing. Chinese grape buyers were invited to visit Indian grape farms and related units under Agricultural & Processed Food Products Export Development Authority(APEDA)”, it added further. As per the declaration, India is hopeful of soon signing protocols for export of Indian soybean meals, cakes and pomegranates to China in the near future, as these are in advanced stages of discussion.